May is Asian-American and Pacific Islander Heritage Month and May 8th is the 71st anniversary of Victory in Europe Day (VE Day). If there ever was a good opportunity to talk about a Japanese-American family’s experience during World War II, it would be right now, in this blog post. The American Battle Monuments Commission (ABMC) and author Matthew Elms retell the saga of three brothers who nobly fought alongside one another in World War II. Hardworking and California-bred, brothers Victor, Johnny, and Ted Akimoto grew up with the sparkle of the American dream in their eyes. Then the December 7, 1941 attack on Pearl Harbor happened. It got under their skin and into their heads. One by one, they joined the fight. Victor, the eldest brother and first to enlist, reported to duty in frosty Fort Warren, Wyoming. He eschewed anti-Japanese hysteria and sent cheering letters to his devoted family. Despite stacked odds, Victor was eventually promoted to infantryman. 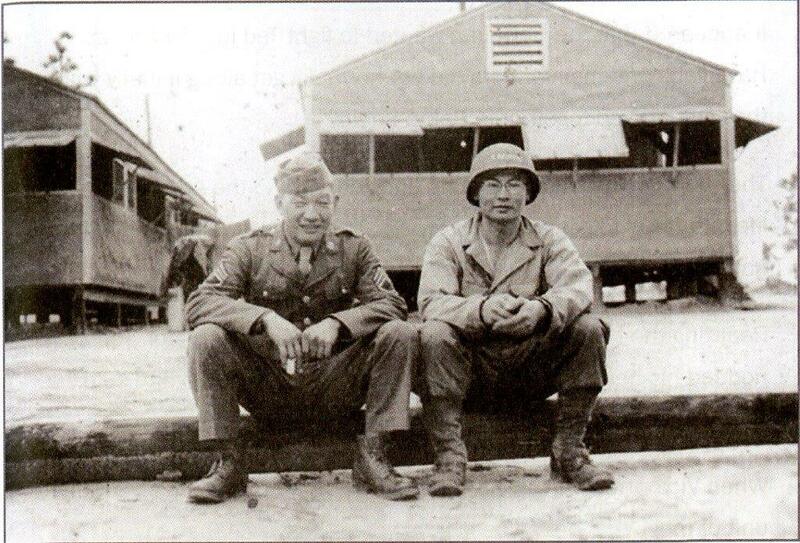 Younger brothers Johnny and Ted soon joined him in the 100th Infantry Battalion, a mostly first generation Japanese-American, or Nisei, unit. The Akimotos lived out the belief that there is no more important role than citizen, no more important act than service. As Asian-Pacific American Heritage Month kicks off, and the anniversary of WWII’s VE (Victory in Europe) Day approaches (May 8), it’s a good time to talk about a major contribution of Asian and Pacific-Islander Americans. The book Nisei Linguists: Japanese Americans in the Military Intelligence Service During WWII published by the Army’s Center of Military History is an excellent starting point to examine that history. When the United States entered WWII in 1941, the War Department knew that their intelligence efforts would not be successful without understanding of Japanese language and culture. However, few Americans other than the 300,000 or so Japanese Americans living mainly on the West Coast and Hawaii had such knowledge. The War Department tapped the talents and skills of the second generation (Nisei) Japanese Americans. The Western Defense Command chose sixty Nisei soldiers for Japanese language training at the Fourth Army Intelligence School at the Presidio in San Francisco. The school moved to the Midwest after Pearl Harbor, first locating it in Camp Savage and later in Fort Snelling. The program, renamed the Military Intelligence Service Language School, ran until 1946. Nearly six thousand military linguists graduated from the school to enter the Military Intelligence Service (MIS). 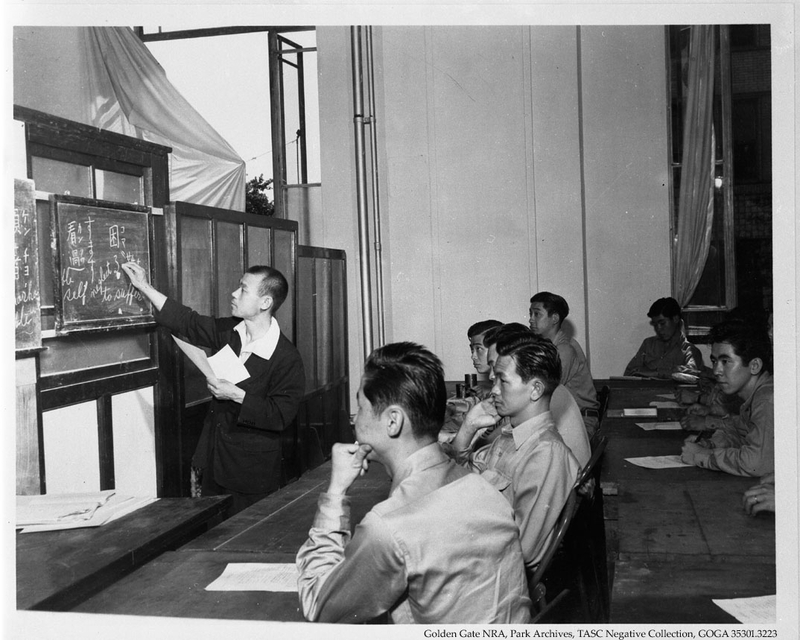 Image: Nisei linguists undergoing training at MIS Crissy Field. In addition to telling the story of the program and school, the book also describes how the Nisei served with every major unit and headquarters in the Pacific theater. It is testimony to the Nisei’s loyalty and smarts that it took the War Department only two years to get the Nisei military intelligence program up and running. The Nisei braved considerable prejudice to work for U.S. military intelligence, and there is no doubt their participation in American intelligence efforts made the war end earlier. No one told the story of these linguists for years after WWII, and it was not until the 1980s and 1990s that people began to talk about their experiences with the program. Finally in 1994, Senator Daniel K. Akaka and some other Congressional members asked the Secretary of the Army to publish an official history of the Nisei linguists. This book is the result of that request. Learn more about the Nisei language intelligence program by picking up a copy of this fascinating volume at the GPO Online Bookstore in Paperback edition or as an eBook. Having turned our thoughts to how Asian-Americans contributed to the care of our nation, it’s also a good time to think about how we care for the Asian-American and Pacific-Islander American portion of the United States population. The Center for Disease Control and Prevention (CDC) has just published Epidemiologic Profile 2010: Asians and Native Hawaiians and Other Pacific Islanders. 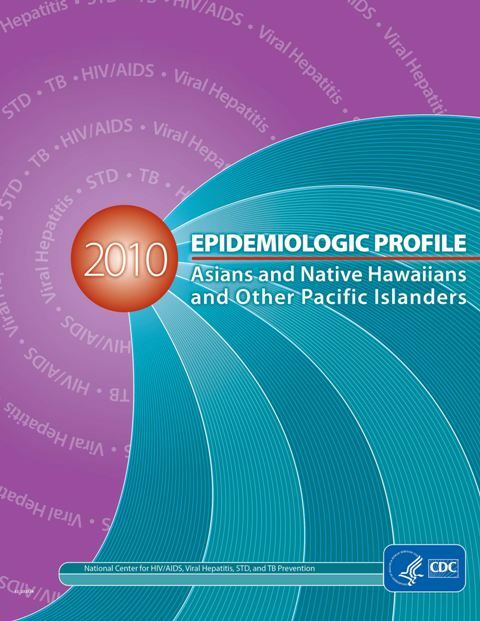 According to the CDC, “This Epidemiologic Profile is the first compilation of infectious disease-specific data in a single report that focuses on two racial groups in the United States: the Asian population and the Native Hawaiian and Other Pacific Islander population.” The volume includes a chapter in which the Census Bureau contributes to the description of the Asian and Native Hawaiian and Other Pacific Islander populations who reside in the United States. The report tracks the involvement of Asians, Native Hawaiians and other Pacific Islanders in cases of endemic disease. Asians, Native Hawaiians and other Pacific Islanders make up a disproportionately large number of cases in some diseases (tuberculosis and hepatitis B), and in others, a smaller percentage of cases than their representation in the U.S. population (STDs and HIV). The report examines specific disease statistics, the challenges of public health education, treatment and disease risk factor mitigation for these populations. Any public health official, student, social worker, or government employee who works with these populations would definitely want to read this book. GPO has cataloged a record for the FREE electronic version that Federal depository libraries got in the April 2013 record load. How can I access the records to both these publications? 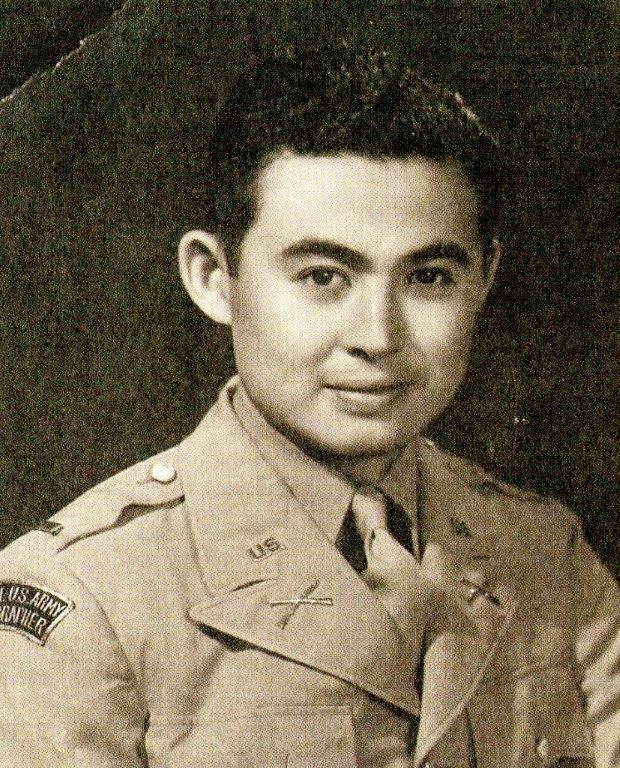 Find the records for Nisei Linguists: Japanese Americans in the Military Intelligence Service During WWII and Epidemiologic Profile 2010: Asians and Native Hawaiians and Other Pacific Islanders in GPO’s Catalog of Government Publications. How can I purchase Nisei Linguists: Japanese Americans in the Military Intelligence Service During WWII? Buy the Paperback book on our U.S. Government Online Bookstore. Learn about the eBook on our U.S. Government Online Bookstore.